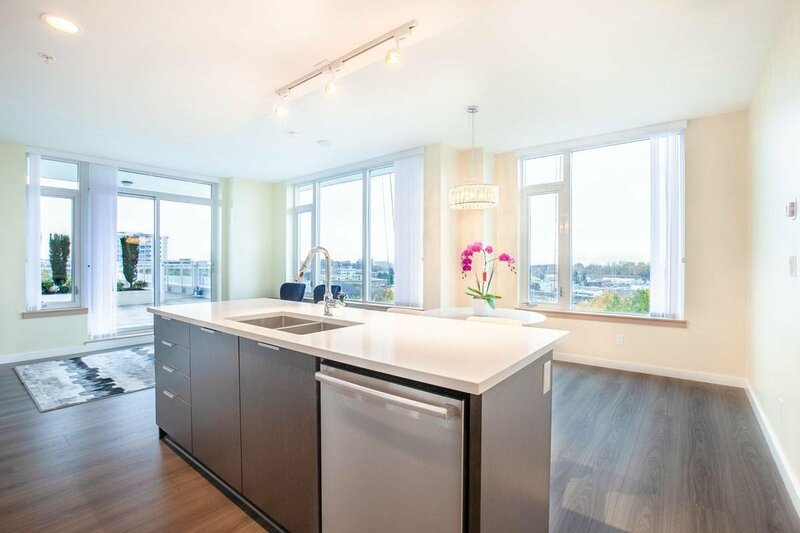 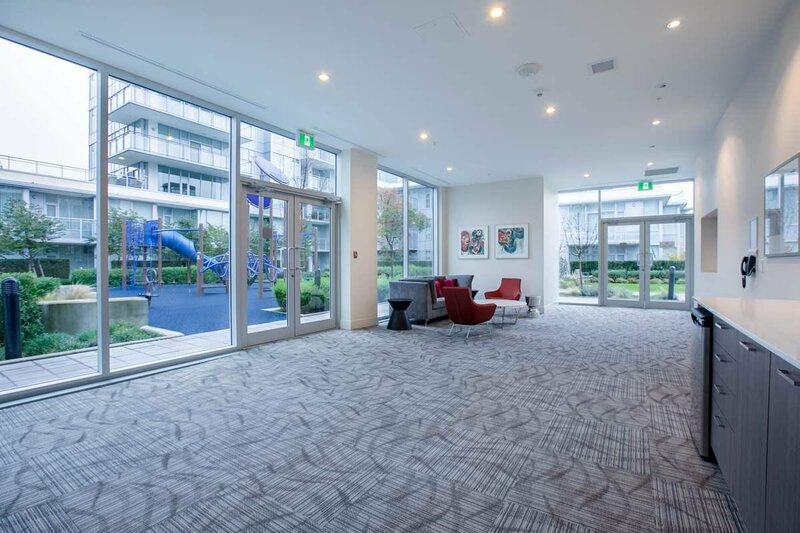 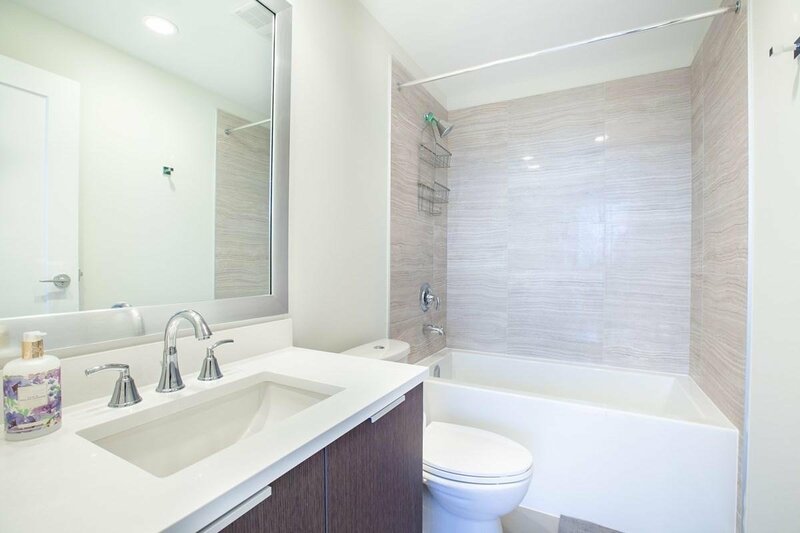 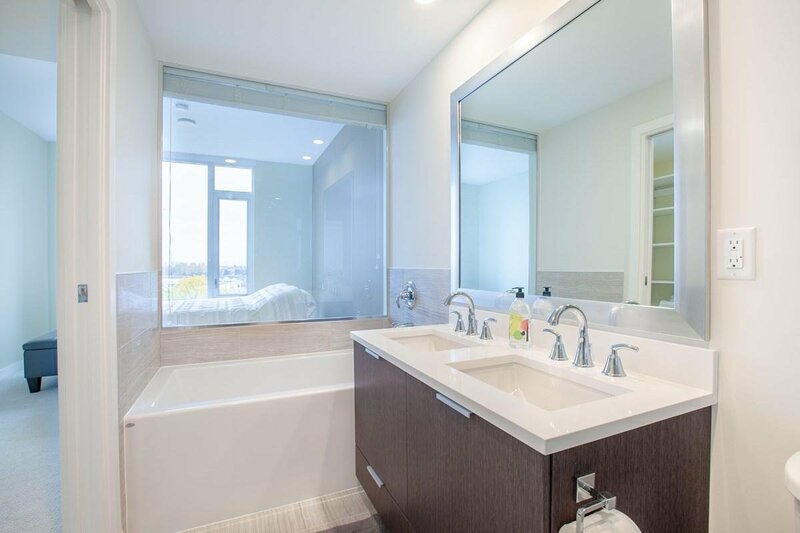 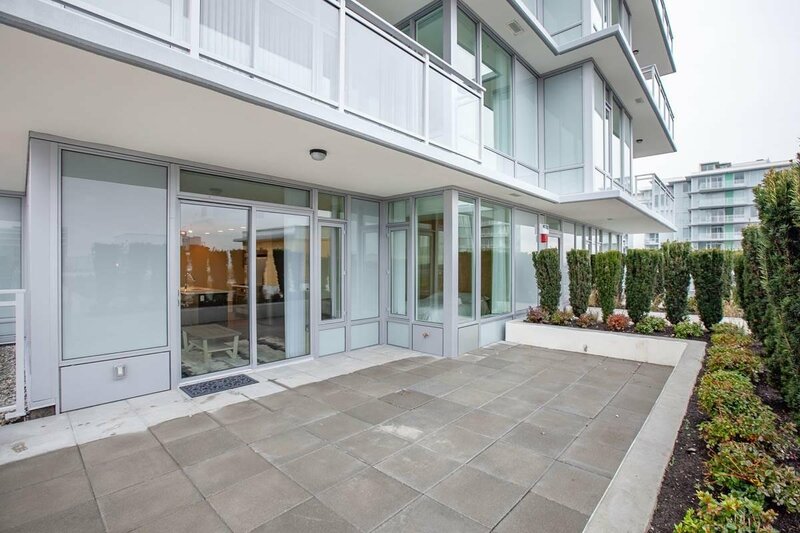 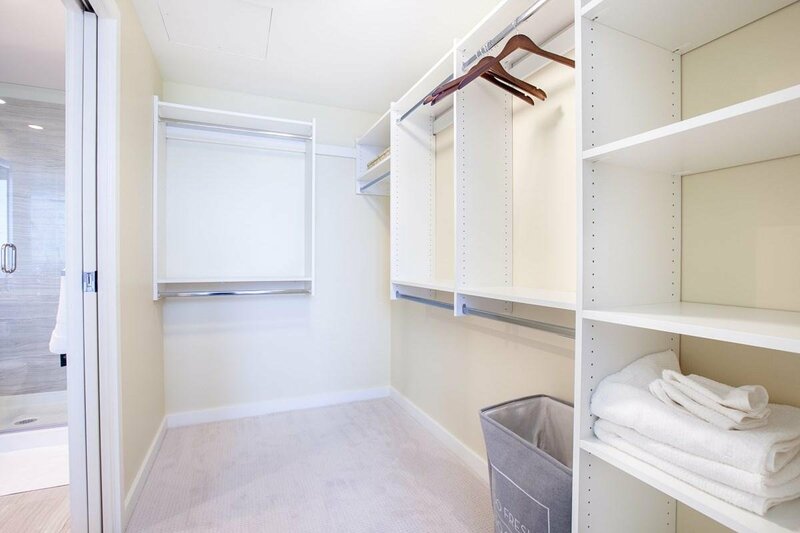 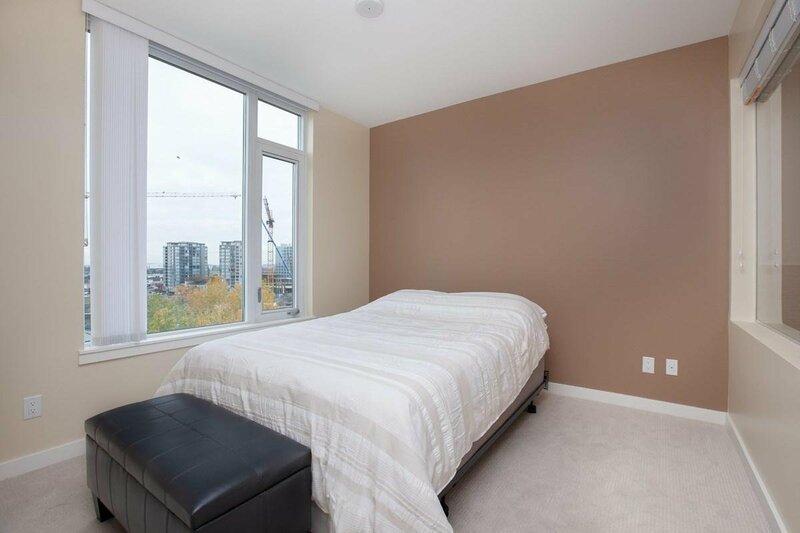 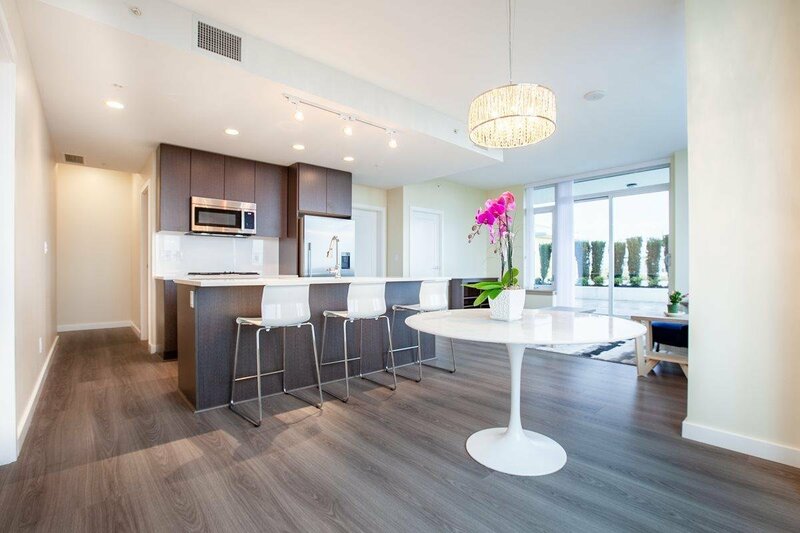 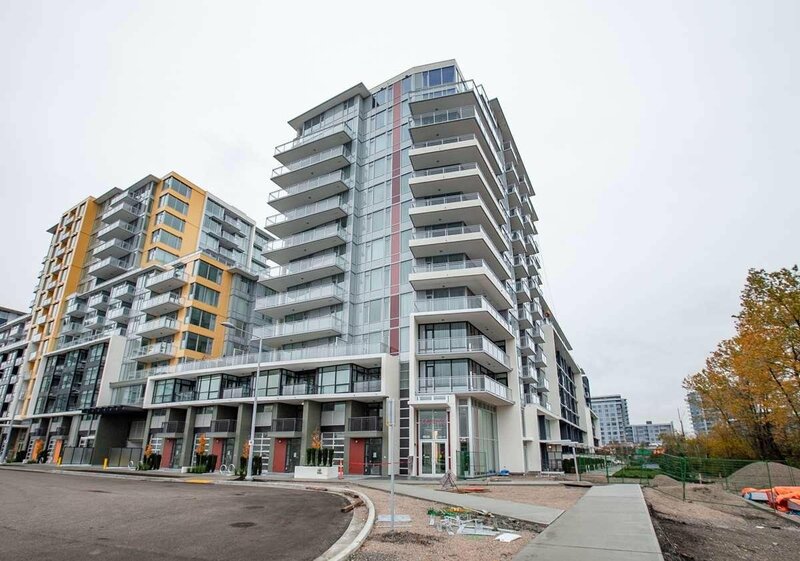 1003 8628 Hazelbridge Way, Richmond - 2 beds, 2 baths - For Sale | Leigh Freeman - Macdonald Realty Ltd.
Live at Sorrento, brand new just completed home located in the heart of Capstan Village, just a few minutes to the future Capstan Sky train Station. 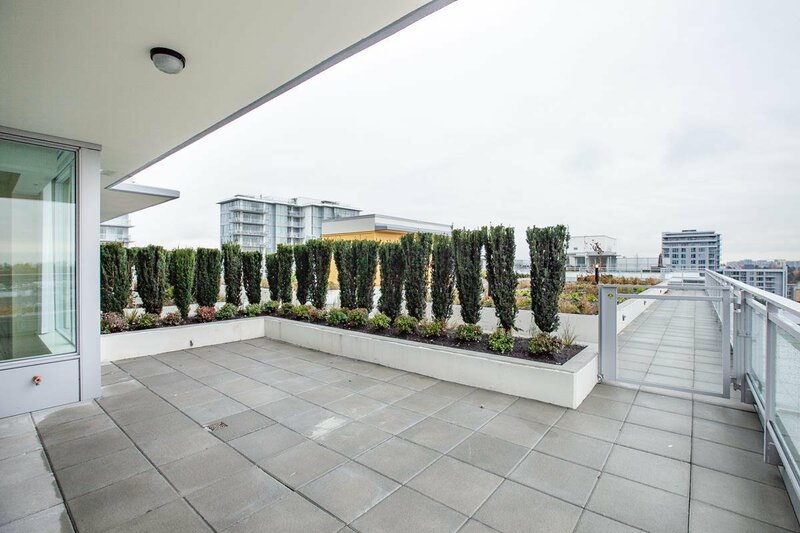 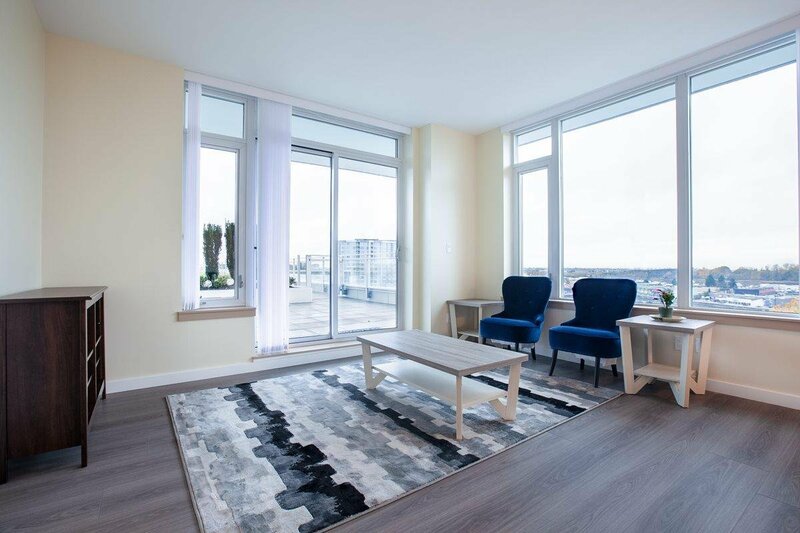 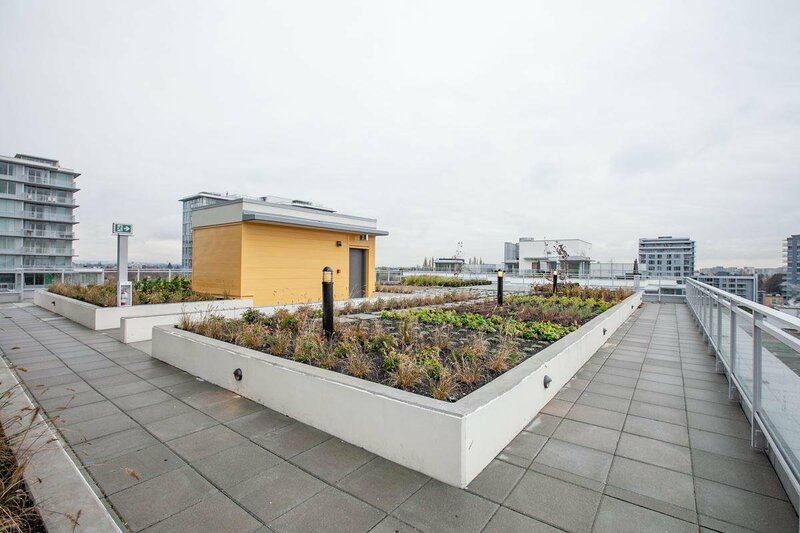 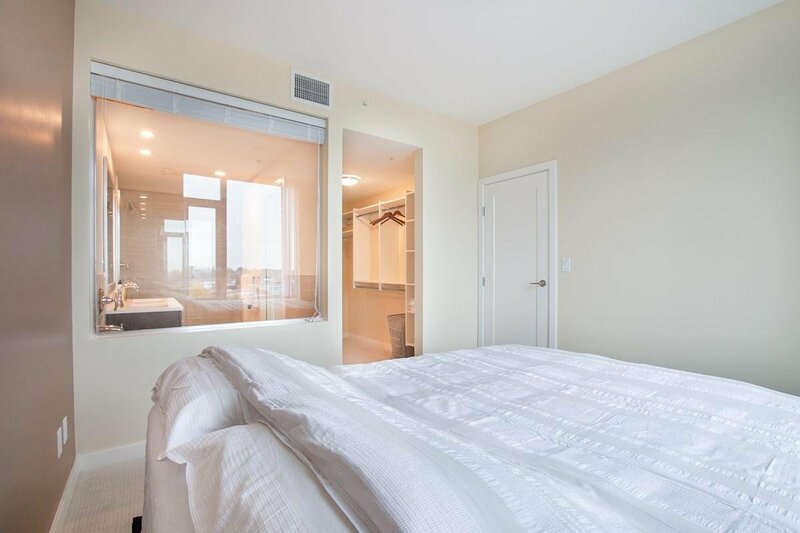 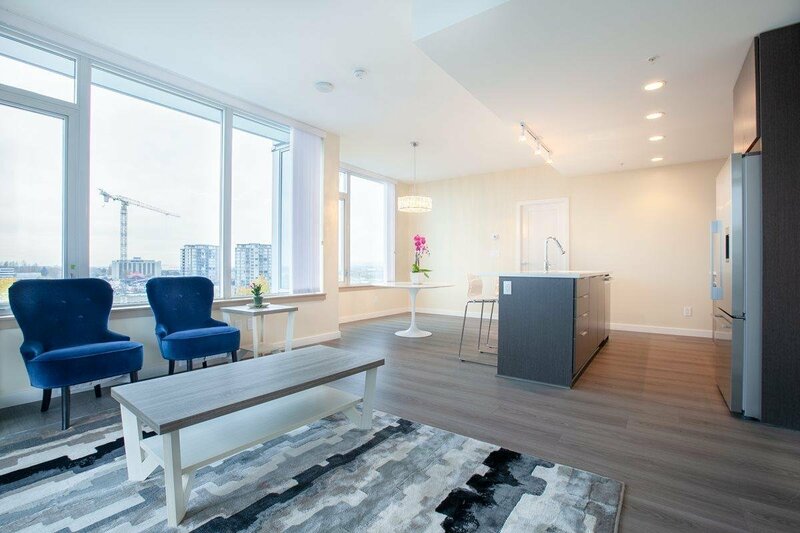 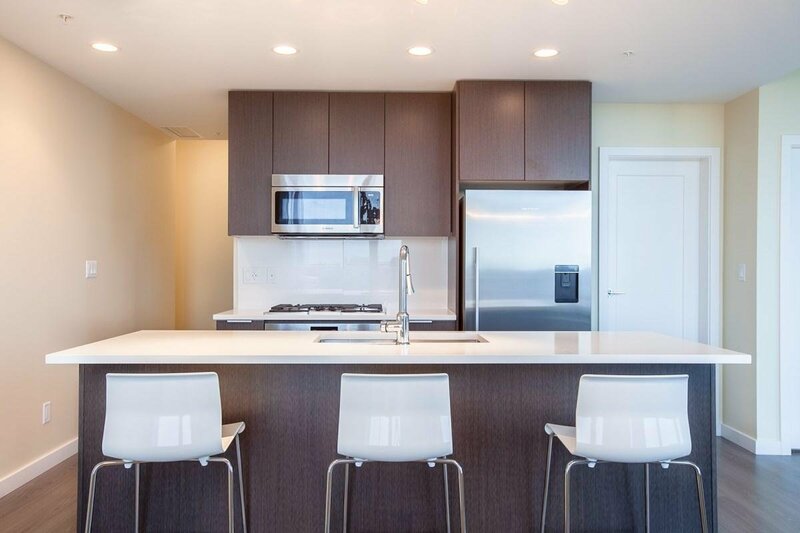 This brand new suite features a 2 bedroom 2 bathroom and a den with its own private rooftop patio with panoramic view of the Airport, Sunset and the Fraser River. 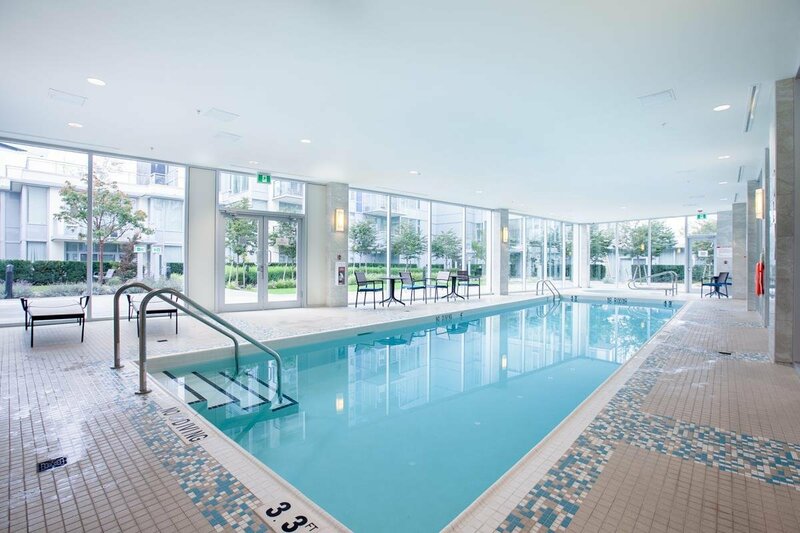 Full suite of amenity including indoor pool, gym, fitness center, basketball court and party room. 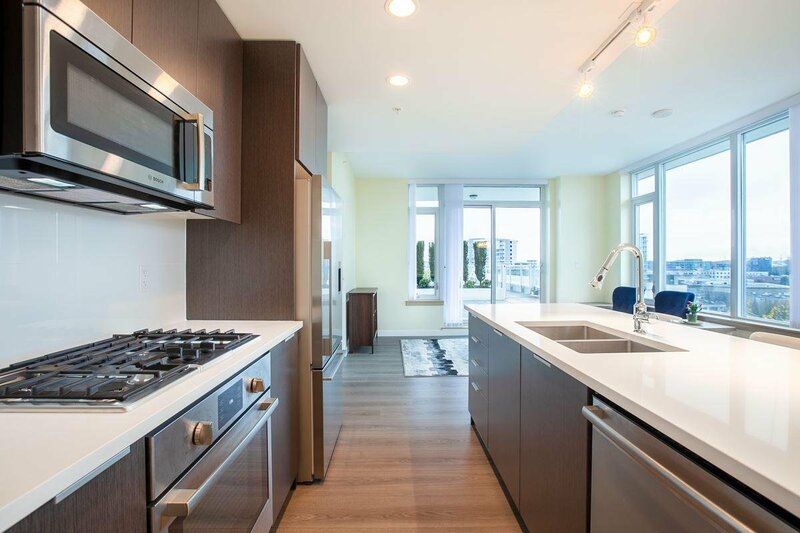 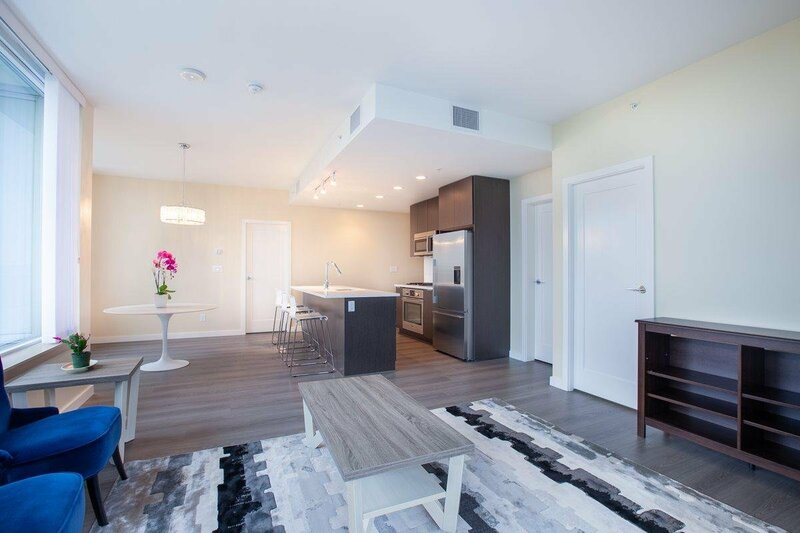 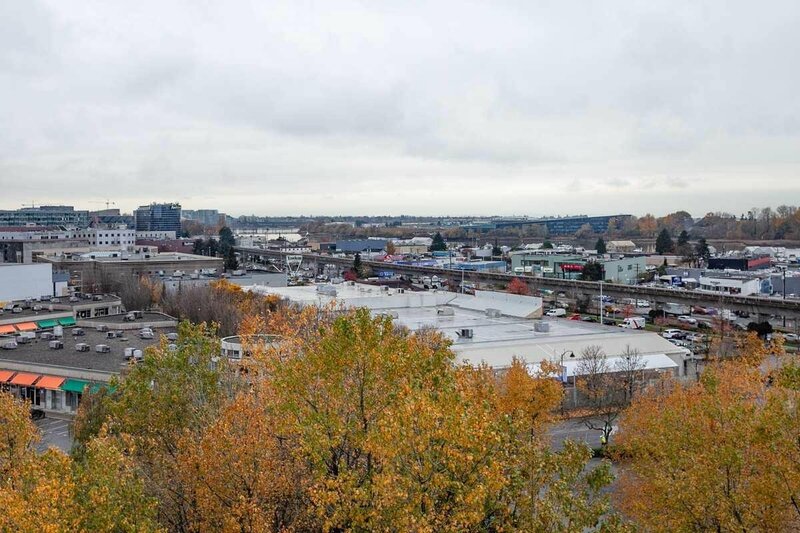 Walking distance to park, future convention center, short stroll to the Golden Village for world class dining, entertainment and only 17 minutes ride to downtown Vancouver via Canada Line from the Bridgeport Station. 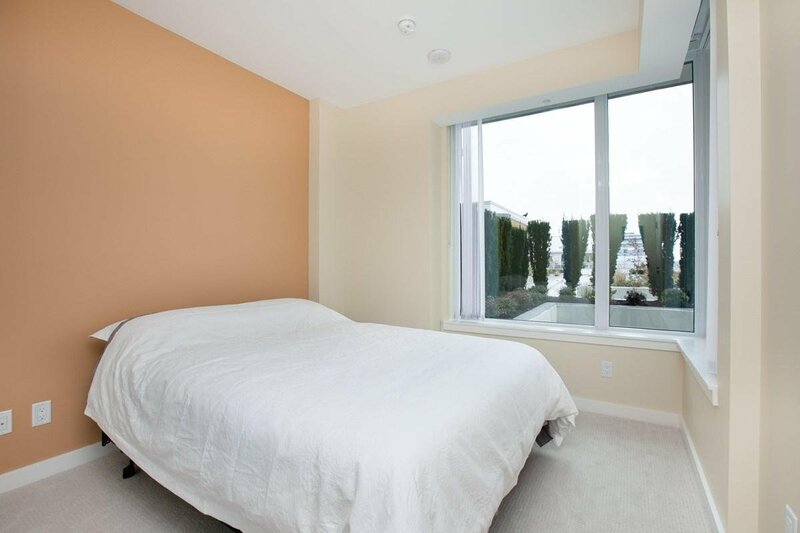 Open House April 13, Sat 2-4pm.